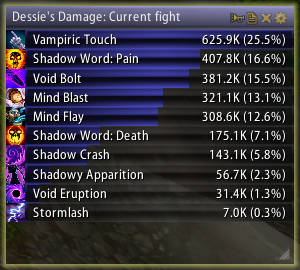 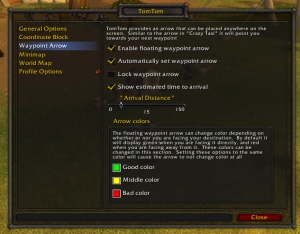 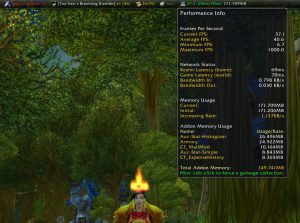 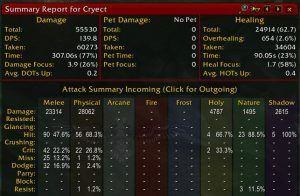 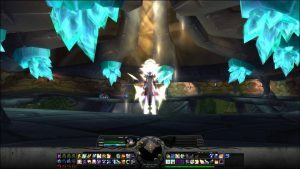 Here you can find a list of Cataclysm WoW addons to use with patch 4.3.4. 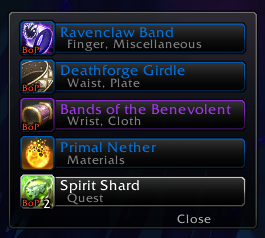 We have addons for bags, maps, boss mods, and more! 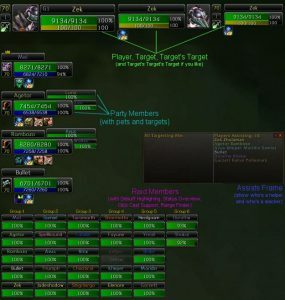 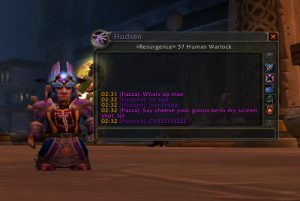 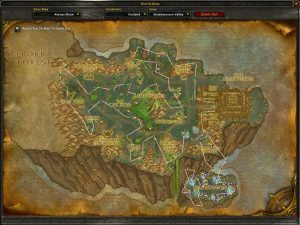 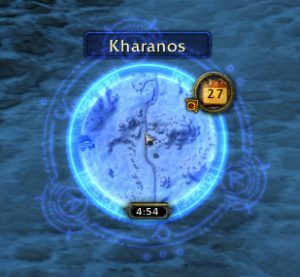 We’ve included screenshots and description and a built in filtering system to help you find the exact 4.3.4 addon you’re looking for!